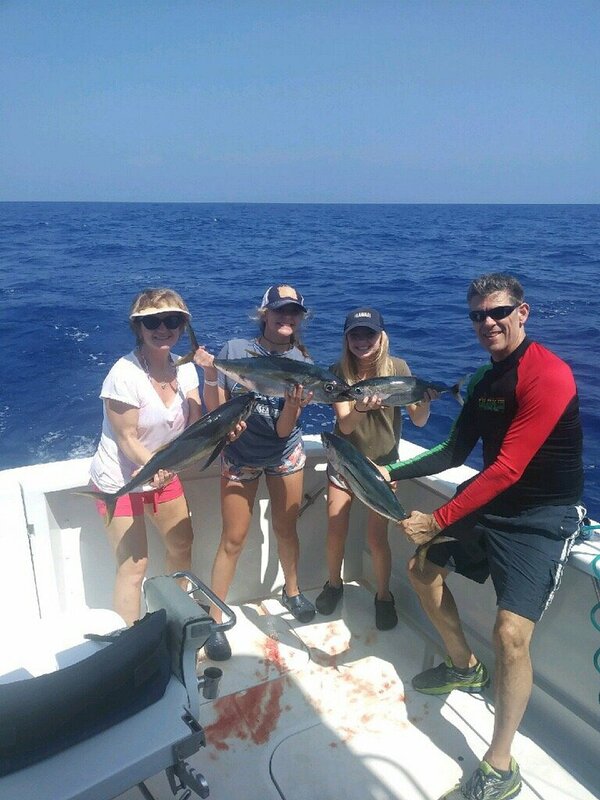 Was a good family fishing day.  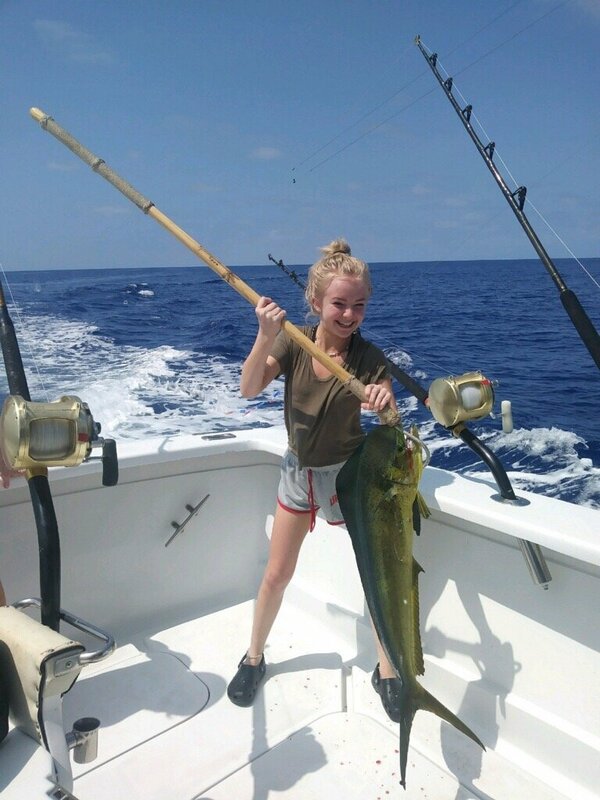 Lauren Taylor scored a mahi mahi and rest of the family got some nice tunas! !